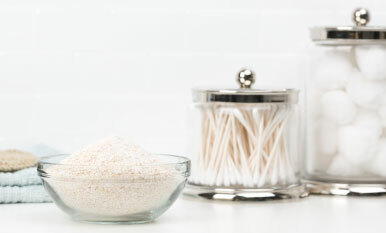 Did you know that your makeup brushes are a breeding ground for bacteria? 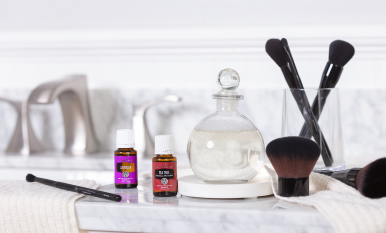 With this DIY cleaner made from four common ingredients, you’ll have clean makeup brushes in no time! 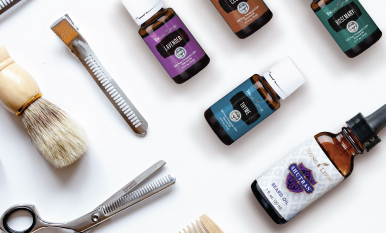 Put your best face forward by harnessing the cleansing power of essential oils. 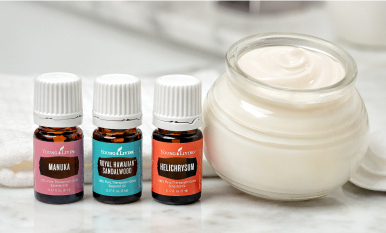 You diffuse Geranium for its peaceful, calming aroma and Blue Tansy to uplift your mood, but can these essential oils, along with some of your other favorites, also promote the appearance of healthy-looking skin? The answer is yes! 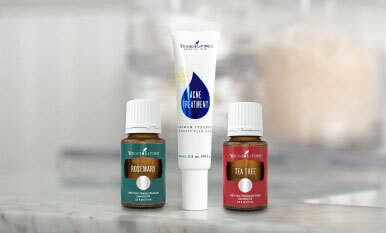 Check out these six skin-loving acne treatments! 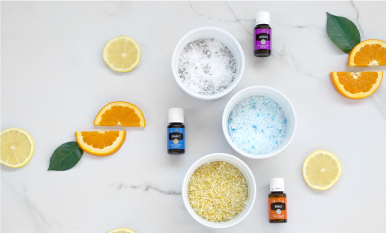 When breakouts lead you to a breakdown, reach for these essential oils and oil-infused wonders!